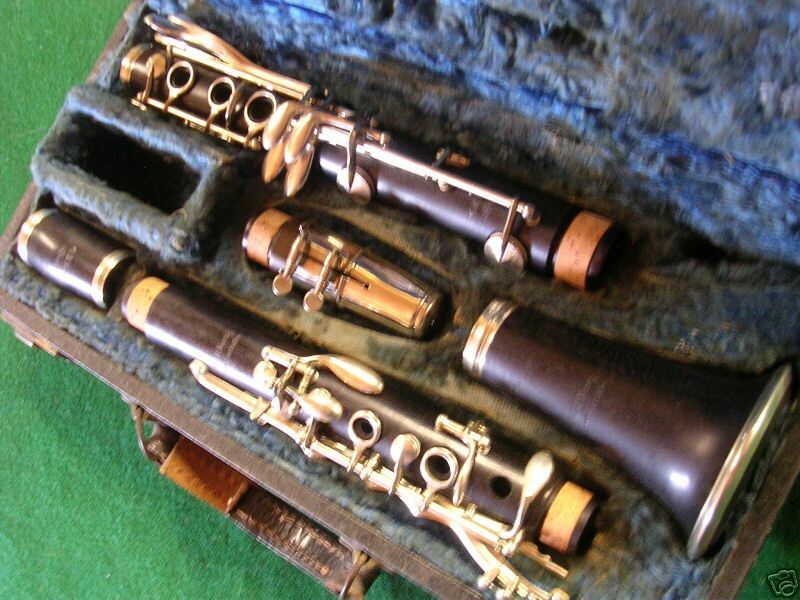 Early George Bundy clarinets have been rumored to be Selmer Paris clarinets. 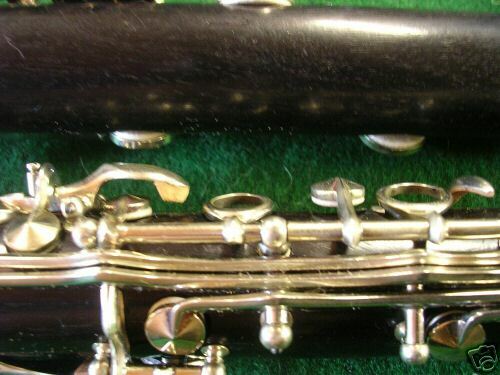 If one were to read an old brochure on the Alexandre page one would conclude that the early Bundy clarinets were made at the Selmer factory. 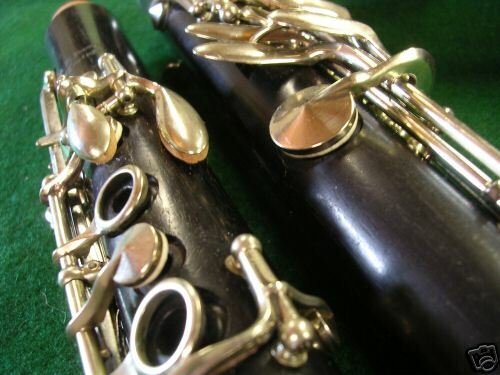 Keep in mind that Alexandre clarinets also were made at one of the facilities. 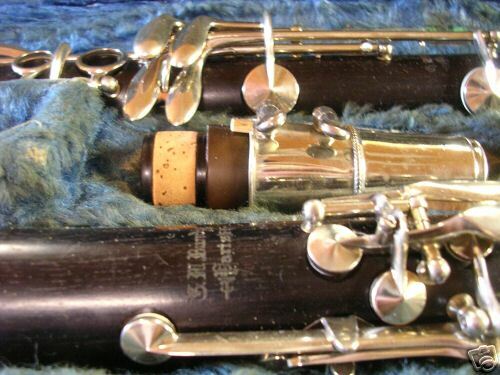 And Selmer bought F. Barbier which was a “controlled” facility. Alexandre not only Hired Mr Bundy to help run his US operations initially but Mr. Bundy was a student of his and of course later sold the operations to Mr Bundy. 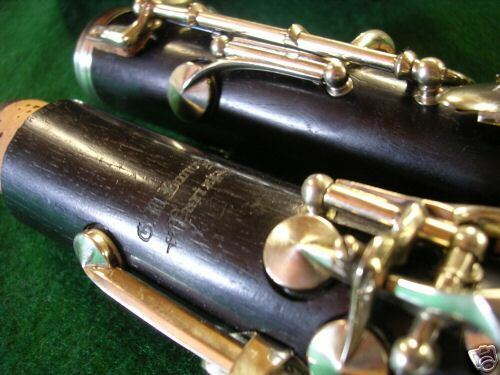 If we look at the emblems on the Bundy clarinets, and compare the typeface to that of the Alexandre clarinets, they, at least on the examples i’ve seen, are the same. 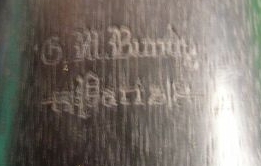 So are G. Bundy clarinets actually Alexandre stencils ? I would think so. 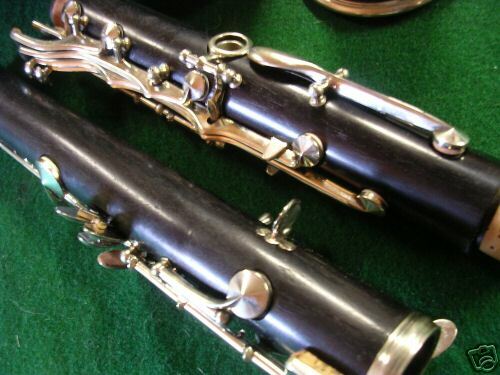 After all, there is alot of similarities between the Alexandre and Selmer Paris. 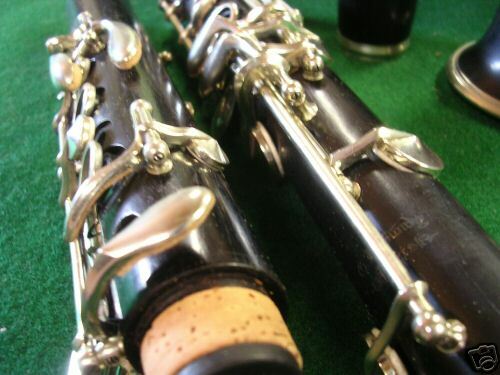 And we already know that Alexandre went back to Paris to help Henri Selmer refine his clarinets. 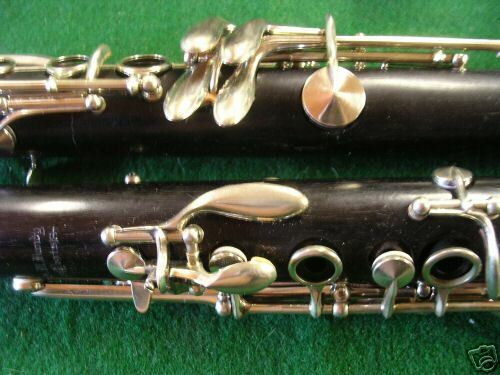 So, in short, I think G. Bundy clarinets are actually Alexandre stencils. Why not, Selmer Paris isn’t actually known to stencil very many trumpets, saxophones nor clarinets throughout it’s history. I have pics coming soon showing these similarities. Not the greatest of pics right now. But the Paris typeface is very similar. 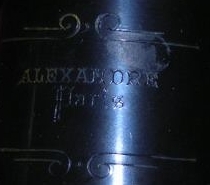 I have another Alexander which has more similar typeface and keywork (trying to find). 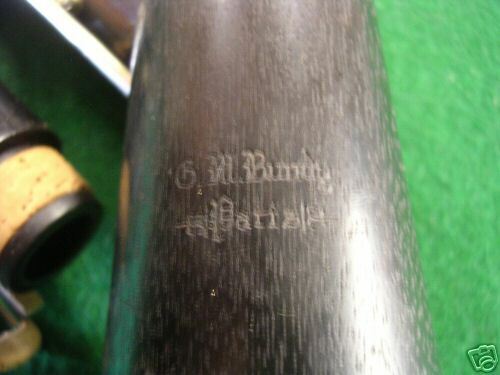 But another possibility is that it is a Malerne stencil. They used about the same fonts too. After further investigation of Malernes I doubt it. Back to the Alexandre and Selmer Paris investigation.